TLC started life in 2005 in Gorlice, a small town in the south-east of Poland. 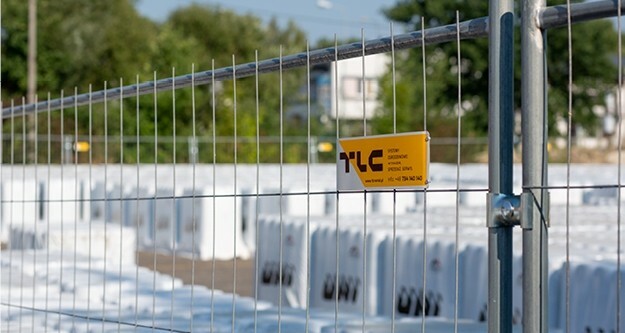 Full of ambition and ideas we decided to take a chance on the Polish building market, using our experience and knowledge to quickly become a leading manufacturer of temporary fencing and construction site protection systems. From the beginning we put a lot of care into ensuring that each of our products was manufactured to the highest possible standard. 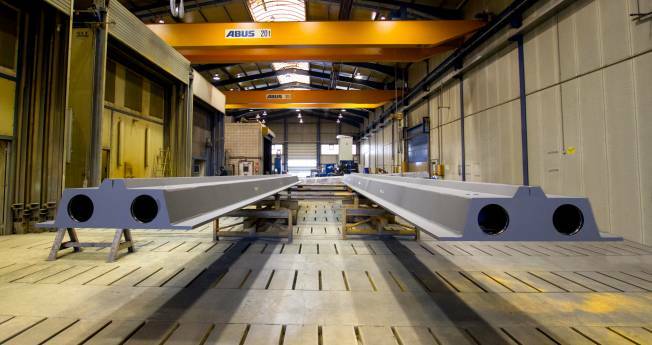 After joining forces with a partner in Sweden we used our expanded know-how to begin producing different kinds of steel structures, such as industrial stairs, technical ladders and container stairs. The move into Scandinavia helped us spread our wings, improve our products and become a pan-European company, compliant with all European standards. Now, as a Swedish-Polish producer with Scandinavian know-how, we have several branches in Poland and across the EU, with more than half of our wares being exports. 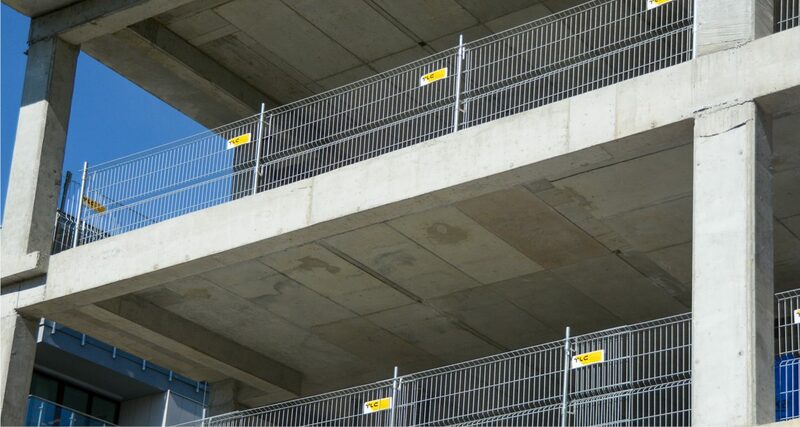 We are an independent manufacturer, with our own constantly-growing automated production plant producing components like mesh panels for temporary fences, gratings for industrial and temporary stairs and perforated steel sheets for container stairs and access platforms. With over 30 engineers in our development and construction department we are able to create highly specialised and sophisticated products like our innovative modular self-assembly ASTA stairs and Wallzip, a discrete panel solution for diaphragm walls. 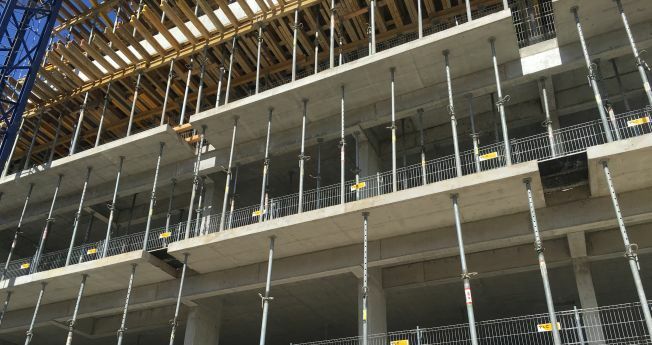 The regulations in the EU, including Poland, are strict when it comes to safety standards in the construction industry. An easy and quick to install, yet secure modular solution for temporary duckboards and staircases. It is a perfect alternative to commonly built, temporary wooden structures. 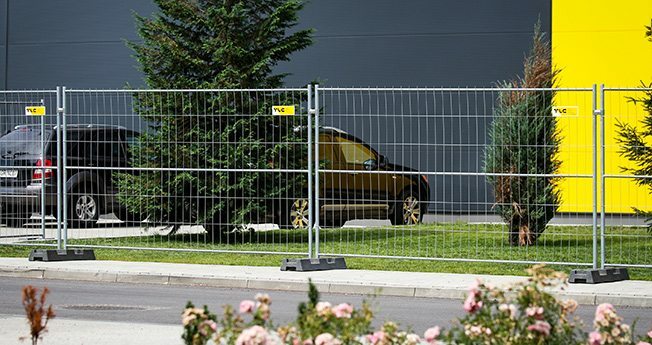 Our temporary fencing solutions are fully mobile and lightweight, allowing for easy portability. 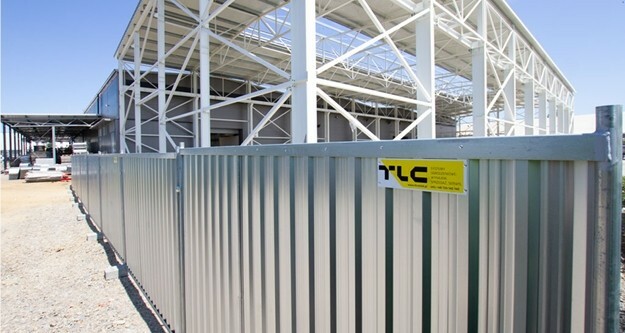 Temporary fencing is recommended for the enclosure of construction areas, industrial areas and roads. 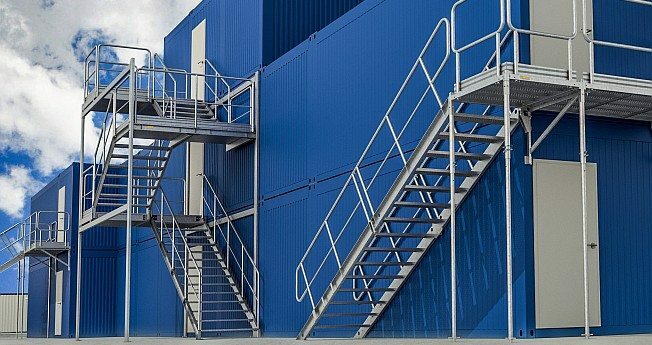 Container stairs are a modular container access systems used for offices, construction sites and social spaces. 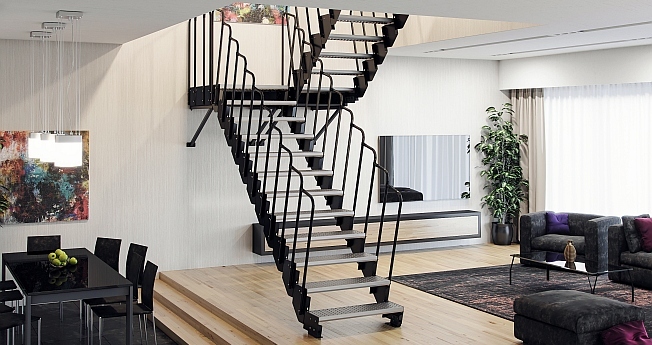 Modular stairs is a unique and special product. 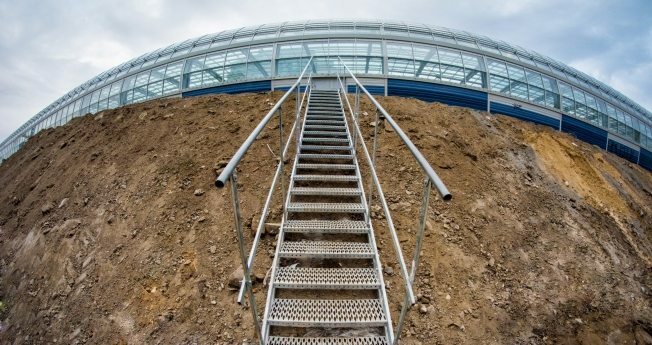 It is the only one of a kind available on the market that has regulated steps height which means they can can be used at any desired height. Discrete panels which were designed to answer the demand of the market for systems that allow the construction of diaphragm walls. Constructed to meet the expectations of the most demanding users.